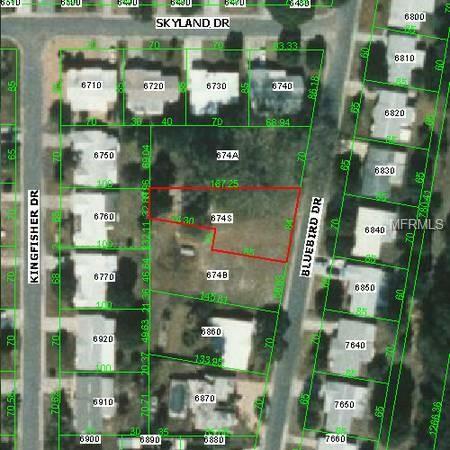 2 Adjacent Lots available in well established subdivision. 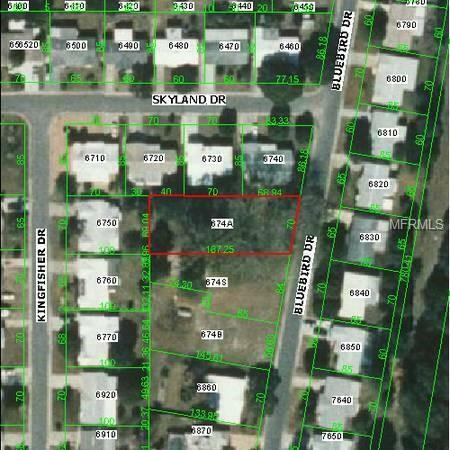 Approximately 70' x 178' plus irregular lot 84' x 159' - paved street, sidewalks, utilities available. 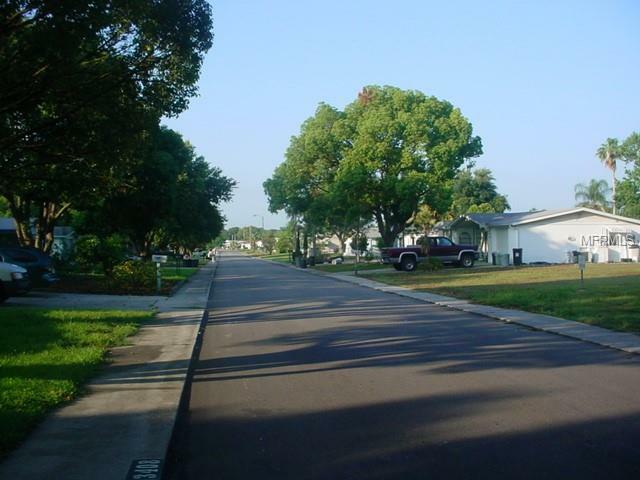 Great location, easy access to US 19 and Grand Blvd. 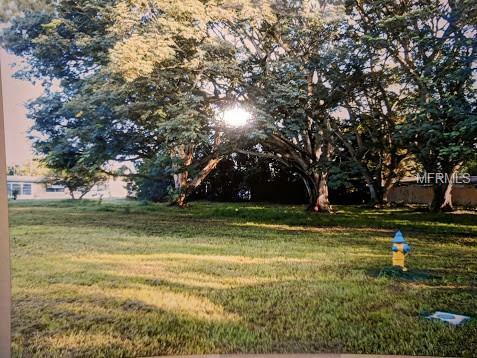 Both lots included for list price.